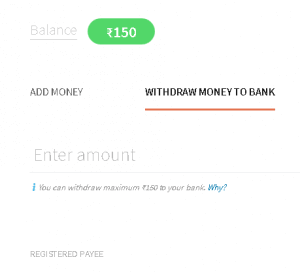 Now you can Transfer your Freecharge wallet money to your bank account instantly. 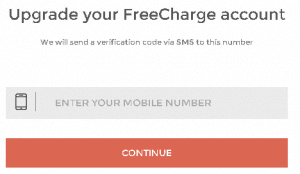 This is a new feature released by Freecharge today. 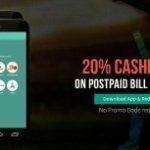 So now transfer your Freecharge money into your bank account at 0% charges. 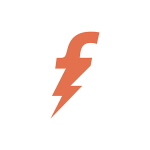 As you know, freecharge is an online site, which let you do various recharges like mobile bill payments, postpaid bills, metro bills etc & much more. 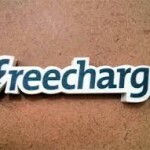 If you have some extra money into your freecharge account, then transfer it to your bank account now. 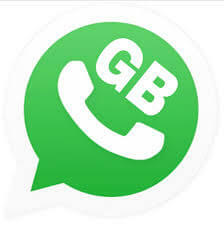 After successfully verify your mobile number, now goto my account section. 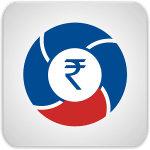 Like i have transferred 150 rs to my bank account & i got money instantly into my bank account. 3. You can transfer a maximum of Rs. 5,000 to your bank account in a single transaction. In addition, the limit on withdrawal to your account per month is Rs. 25,000. Nice feature.but there no trick to loot free charge. Its been 3 days since i added 10000 bucks, still it shows “You cannot withdraw any amount to bank as of now. 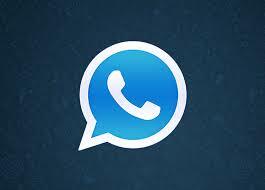 Why?” Why? 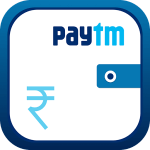 Is there any limit on a card to add money…..can I use same card to add money in 2 different freecharge accounts Rs.10000 in each?? 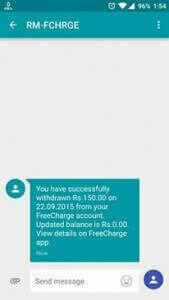 Hum freecharge cash ko minimum kitana bank account me bhej sakte hai. I transferred money to my bank but did not get credited into my bank account.